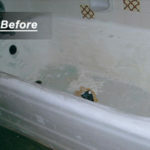 If you’re considering bathtub reglazing in Tucson, consider Ace Perma-Glaze. 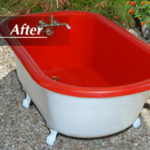 If your unsightly bathtub is chipped, discolored or simply the wrong color, Perma-Glaze will make it look brand new and hip again in a matter of hours. 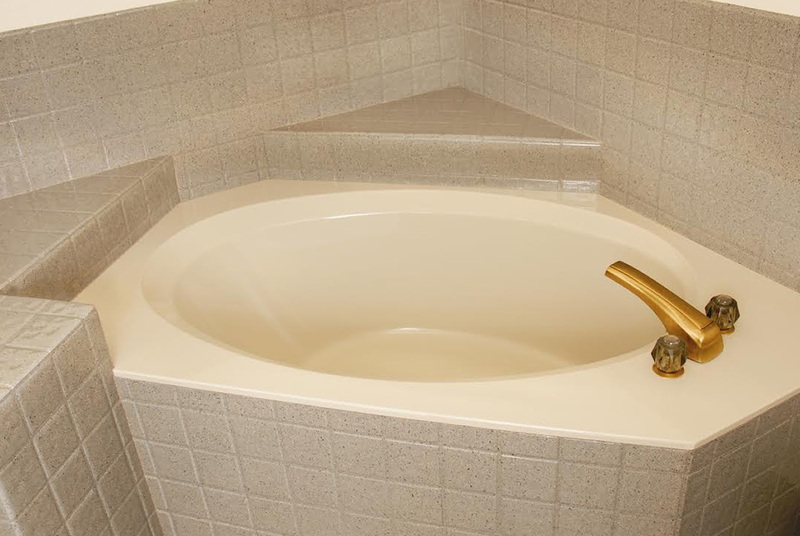 After several layers of our exclusive synthetic porcelain is applied, your worn bathtub, vanity top or even kitchen surfaces will be amazingly beautiful! 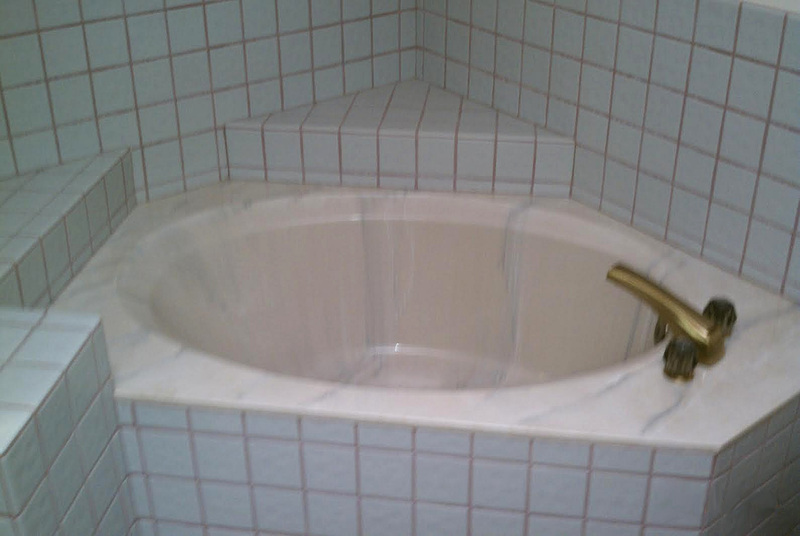 Replacing existing bathroom fixtures is time consuming, expensive, and typically the quality is never as good as the original! 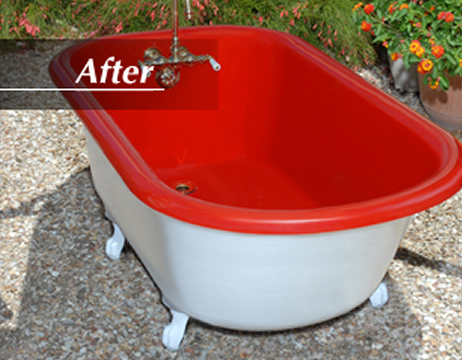 Thanks to Perma-Glaze’s State-of-the-Art technology, the refinishing-restoration process can be completed in a matter of hours. 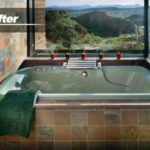 Why wait weeks and weeks for expensive repairs or replacement? 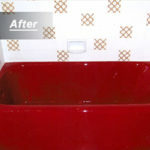 Perma-Glaze can reglaze a bathtub, vanities, tiles and other fixtures FAST. 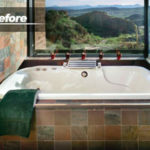 So before you begin a costly renovation project, consider the possibilities. 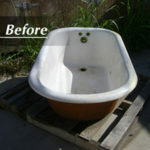 Tub removal and replacement averages between $1,500 to $3,800! 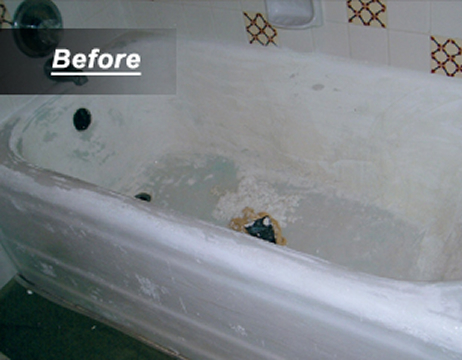 With Perma-Glaze there’s no need to tear out plumbing, rip up floors, or damage walls. That’s become obsolete!. 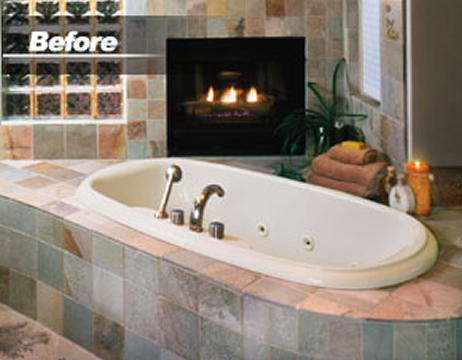 With a savings of up to 85% over replacement costs, it is hard to believe why anyone would try anything else. 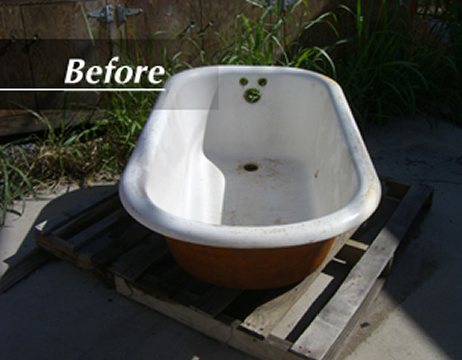 Your old bathtub will be good-as-new in 3 to 4 hours time. Don’t replace it. Perma-Glaze it! 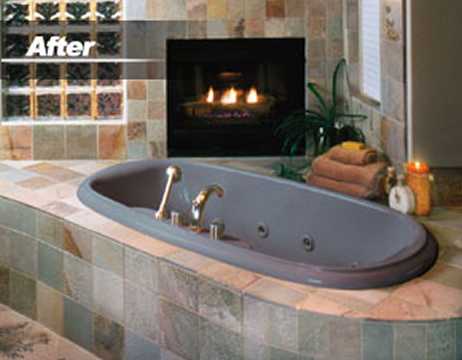 Your new Ace Perma-Glaze finish is durable and stain-resistant. 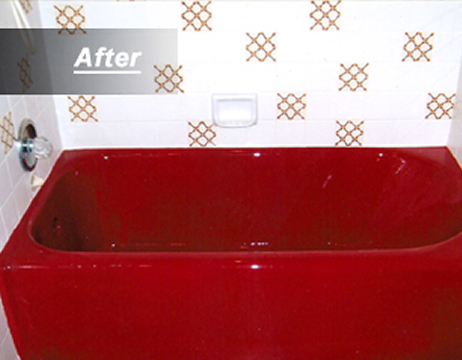 Visit the Gallery page in our website and see our astounding before and after photos of bathrooms and kitchens that have been refinished with Perma-Glaze. You won’t believe your eyes. The time and effort this quick process can save you will make you a believer. 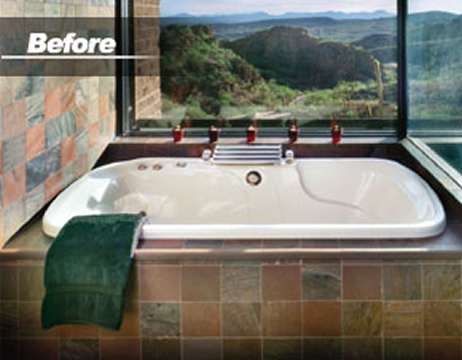 For an affordable bathtub reglazing, The Tucson Ace Perma-Glaze center is available to help. 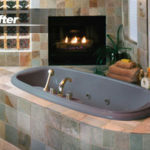 Contact us for redecorating tips or if you have any questions. 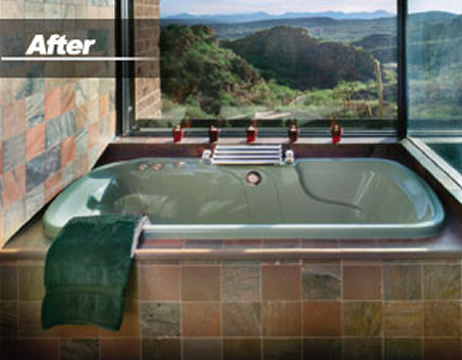 Or stop by our showroom today! Sing along to our Jingle!